Q. Where do I find U.S. Census Data? The best way to access U.S. Census data and reports is through the U.S. Census homepage. 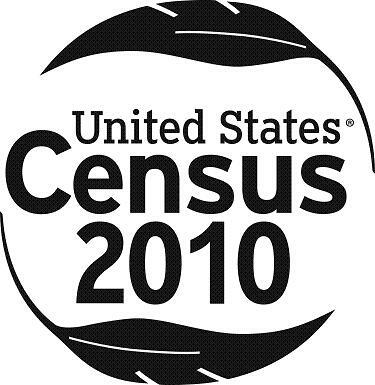 Here you will find information on population, economic indicators, household size, and other demographic data from both the 2000 and 2010 Census. For quick statistics and facts, use the QUICKFACTS drop down tab on the left-hand side of the screen. If you want more detailed demographic information, the NEW American Fact Finder is a great tool that allows you to pull relevant data from the most recent census reports. For additional help accessing data from the U.S. Census or American Fact Finder feel free to speak with a business reference student librarian. They are at the Business / Social Science Help Desk on Level 1.